False lashes have become somewhat of a life saver for me, they make me feel pretty and cover my distinct lack of lashes. 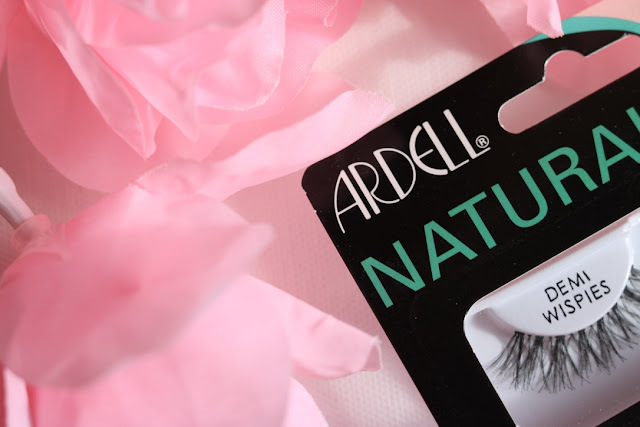 And I've found yet another favourite pair of lashes - the Ardell Natural Demi Wispies. I don't know why it took me so long to get myself a pair of these! They're lovely. My flatmate swears by them and even has a blog of her own, go check her out at Fran Loves. The lashes are really light and comfortable on the lids. I don't need to cut them at all, always a plus, and I wear them with a bit of mascara on top. 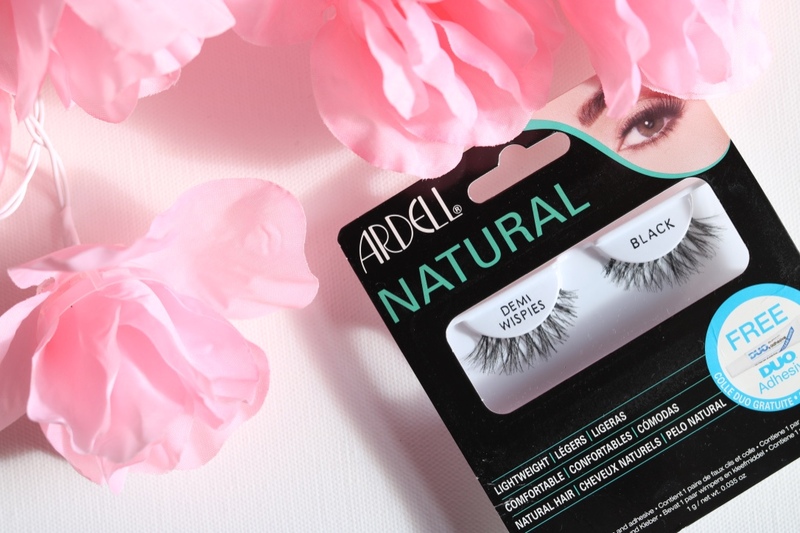 They make my eyes look bigger and prettier, exactly what I want from false lashes! 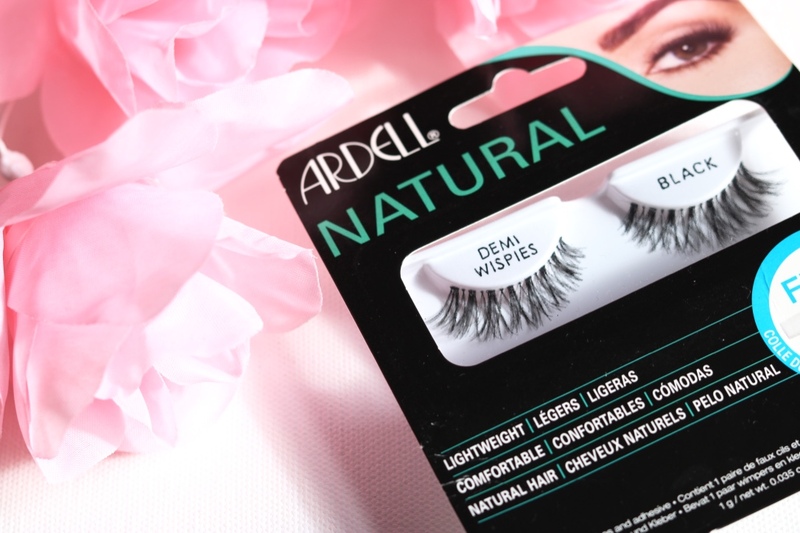 I've been wearing them on a pretty much daily basis, alongside my Nouveau Lashes Natural 1s. The only downside is that the packaging isn't great for storing them once opened. The lashes come with a little pot of Duo lash glue, but I personally don't massively rate it. I'm sure it's absolutely fine for people with eyelashes, but for us poor trichsters, we need something a little stronger. I've been loving the Revlon Lash Glue at the moment! You can decide for yourself whether or not you like them! You can also shop the link below if you're interested in getting yourself a pair! I would definitely recommend them. Thank you for reading and as always, would love to hear what you think.